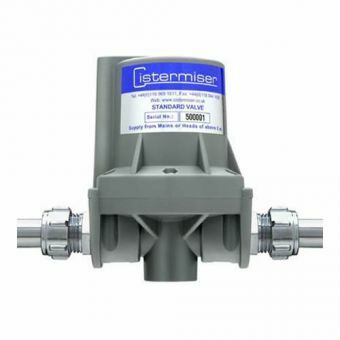 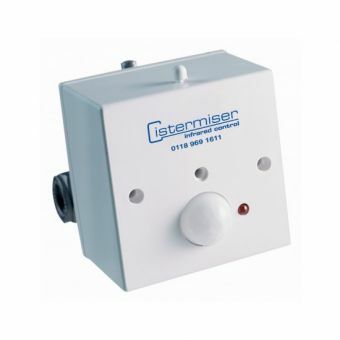 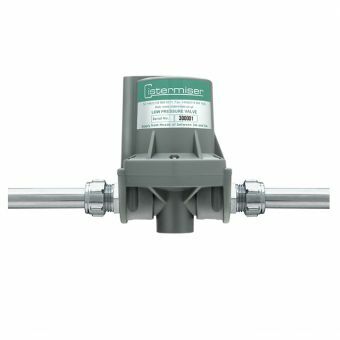 Half a million plumbers can't be wrong - the Cistermiser Low Pressure Hydraulic Valve is an industry-leading piece of bathroom technology that prevents excess water usage and improves standards of hygiene. 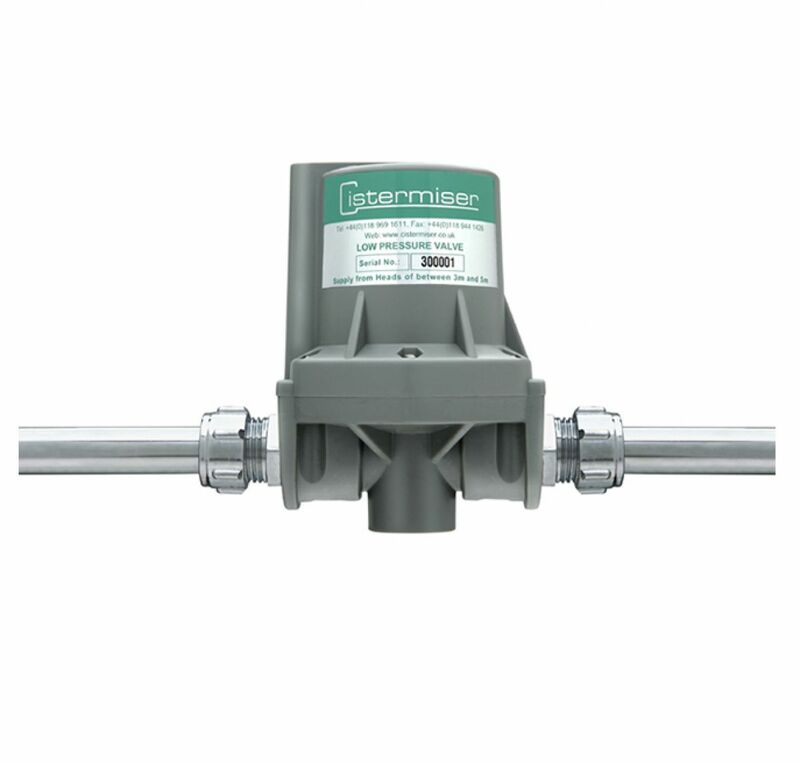 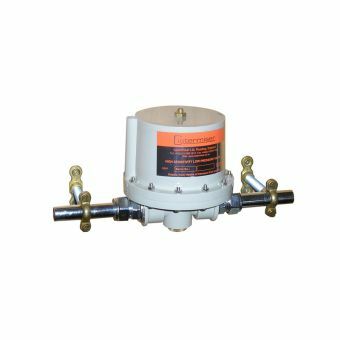 Its unique system of hydraulic operation means that this valve requires no electrical supply, making it totally eco-friendly. 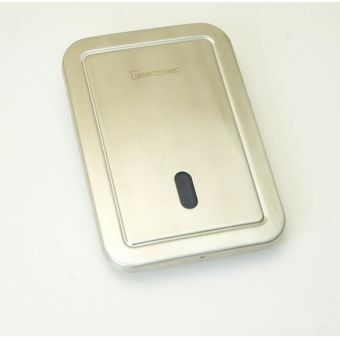 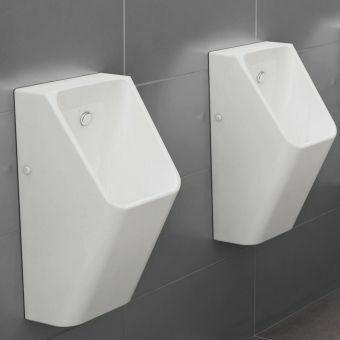 Its ingenious mechanism means that it fills the auto-flush cistern, and that this can only flush when the urinal is used. 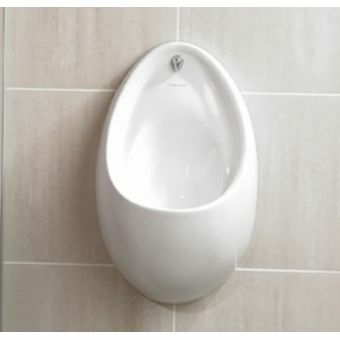 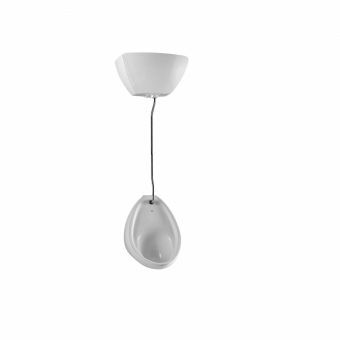 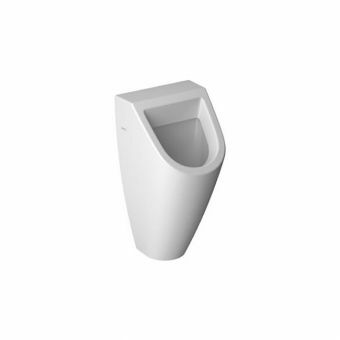 Its discrete design can be easily added to existing plumbing, making it a fuss-free addition to virtually all urinals.